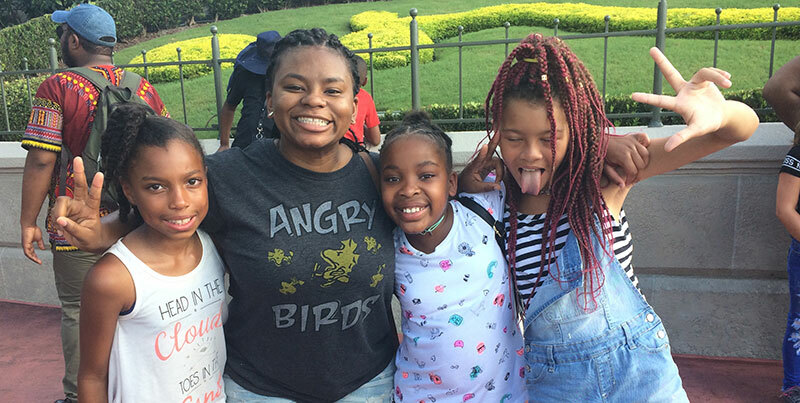 uplift under-served youth in West Charlotte from a life of adversity by enriching their physical, mental, and spiritual development. 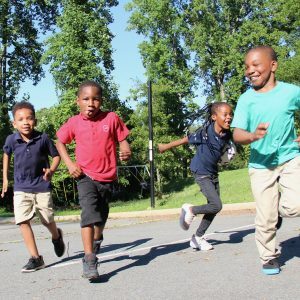 Our after-school program starts Monday, 8/27! 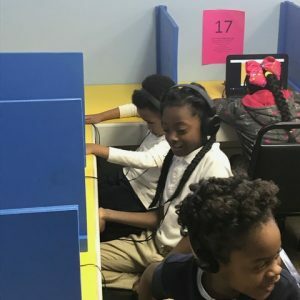 To ensure your child a spot, click the blue button below to download our application and either drop it off at 4527 Freedom Drive or email it to admin@abetterworldcharlotte.org! 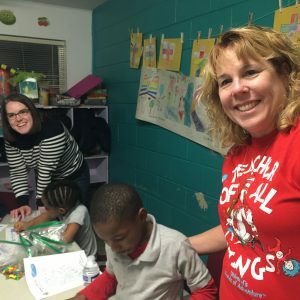 Teachers at A Better World design interactive, fun lesson plans to help kids with areas that they are struggling in. 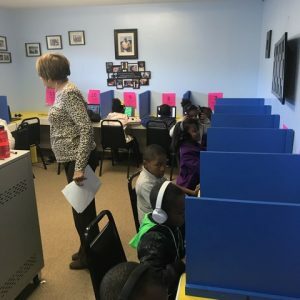 Aside from this, teachers provide time for homework help so that kids have an opportunity to ask questions and get some help from knowledgeable, qualified educators. 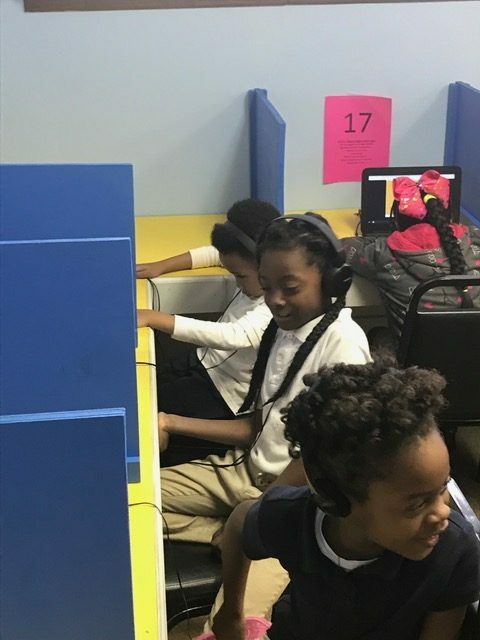 A Better World provides students with i-Ready, a cutting-edge computer program built to give them personalized, interactive lessons to improve their reading skills. 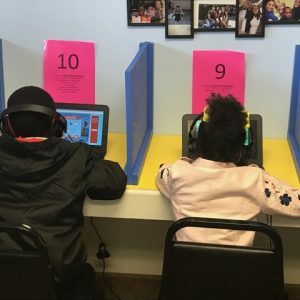 i-Ready provides measurable data on student progress, allowing A Better World to verify that students’ reading goals are met and ensure they are on track to be reading on grade level by third grade. 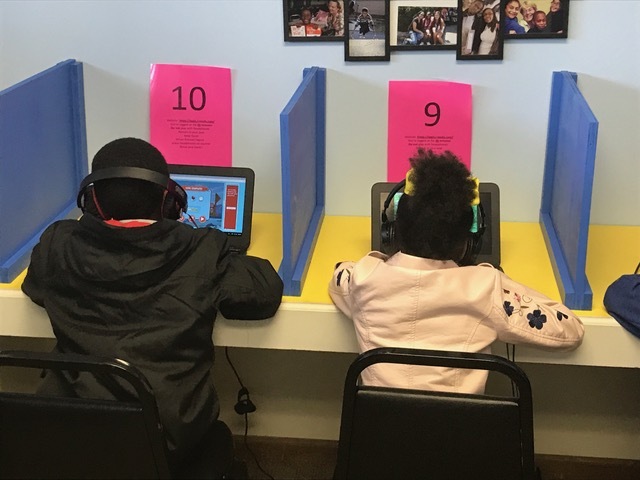 Students can also log onto i-Ready at home and the results speak for themselves: students have improved by an average of one grade level in reading for every 90 days they use the program! 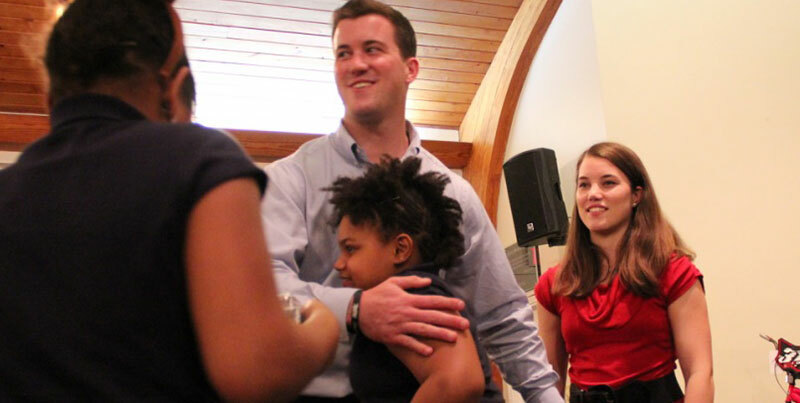 The families of our students are involved and invested in our program, which is essential to our success. 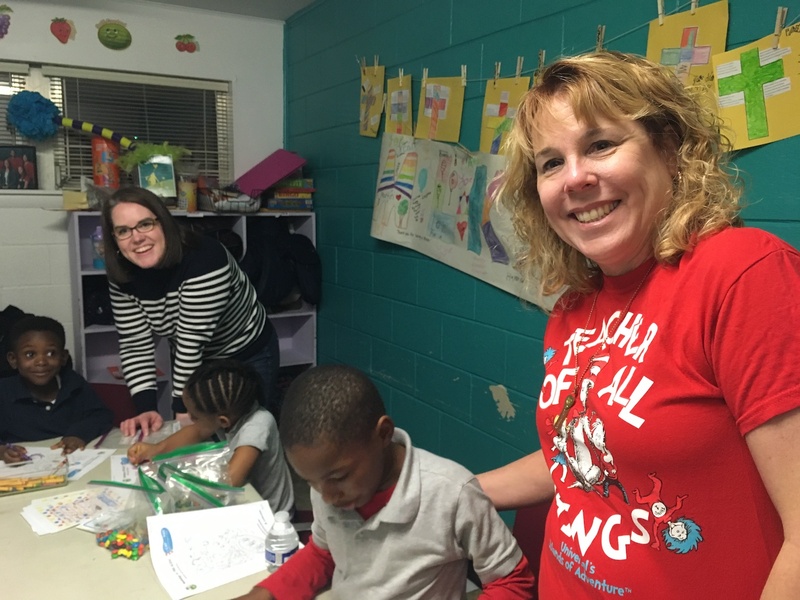 Parents join us for monthly Family Fun Nights in addition to completing tasks around A Better World to help out. 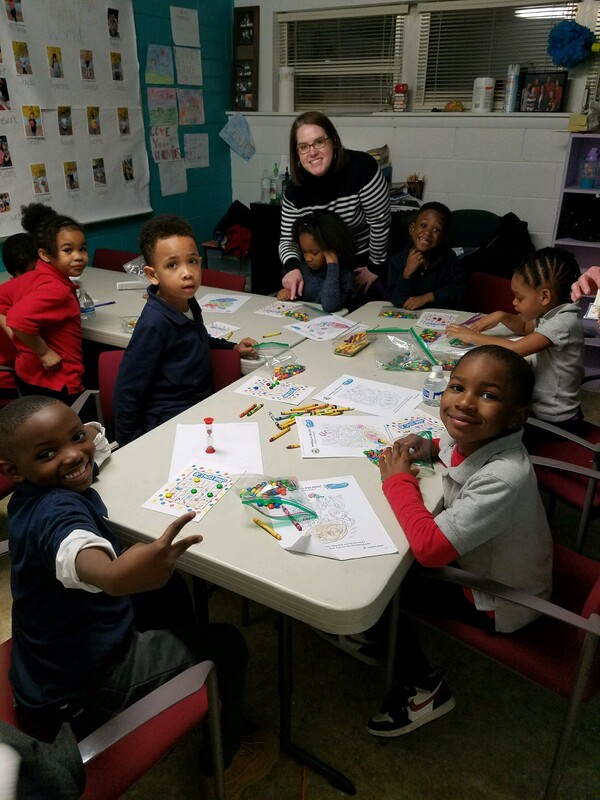 At Family Fun Nights, we provide dinner and games for the kids to play while parents attend presentations by guest speakers on topics such as budgeting, substance abuse, education, employment and other important topics. Family involvement is key in keeping our program running and creating a community around the day-to-day operations of our program. Providing families with safe, effective and cost-friendly after-school care is critical to our success and the success of our students. Therefore, we rely on donations to keep enriching the lives of our students! 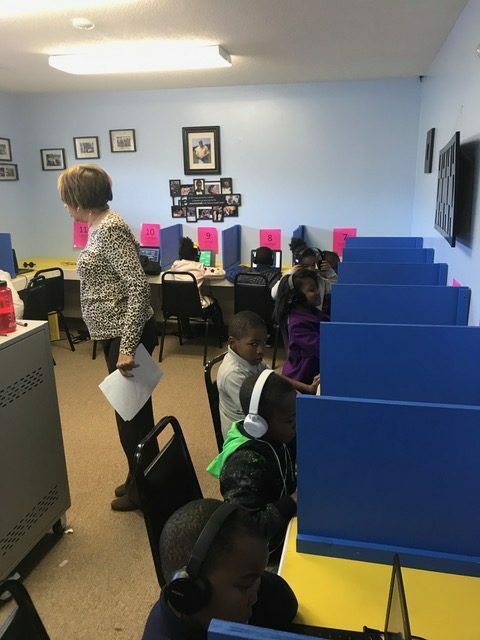 Our students are provided with a hot meal five days per week, an iReady account that they can use to improve math and literacy skills, toiletries to last the months, classroom supplies and qualified and caring teachers to meet their needs. 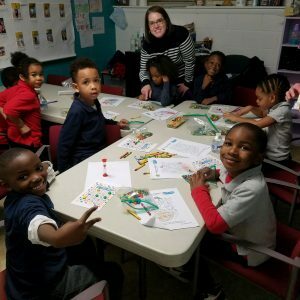 Your donation is critical to unite communities, parents, and schools behind the common goal of improving kids’ futures. Please consider donating today! Become a homework helper! 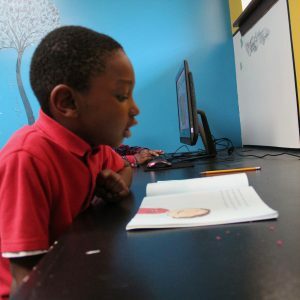 We need volunteers to help kids in grades with homework from 3:30 PM-4:30 PM Monday-Friday! Help out at Family Fun Night! We need volunteers to help serve food on the first Thursday of each month from 6:00-8:30! Participate in our annual golf tournament on April 22nd between 7:30 AM and 4:00 PM! 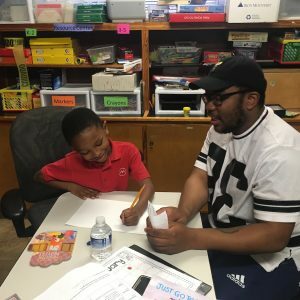 Become a Reading Buddy with a student! 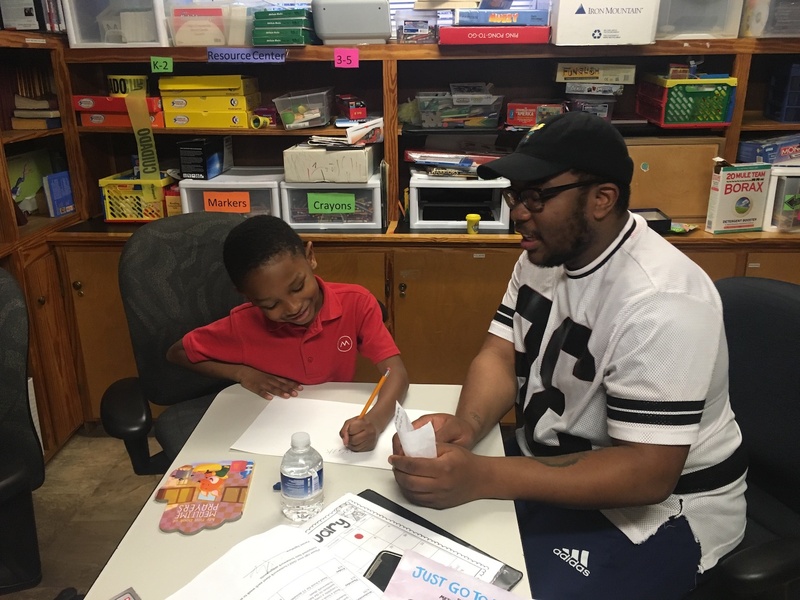 Reading Buddies are matched up with one student for the year once per week anytime between 3:30-6:00 PM. If you’d like to volunteer, have a question, or would like to sign up for our newsletter please fill out the form below and we’ll be in touch soon. Thank you for your interest in A Better World.